A paper published on 2 Aug 2017 in the Lancet estimates that there were 36 million people who were blind. 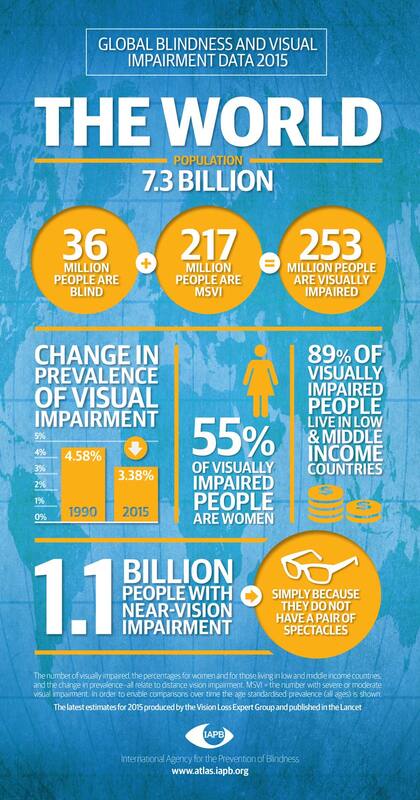 Further, 217 million people live with severe or moderate visual impairment (MSVI). 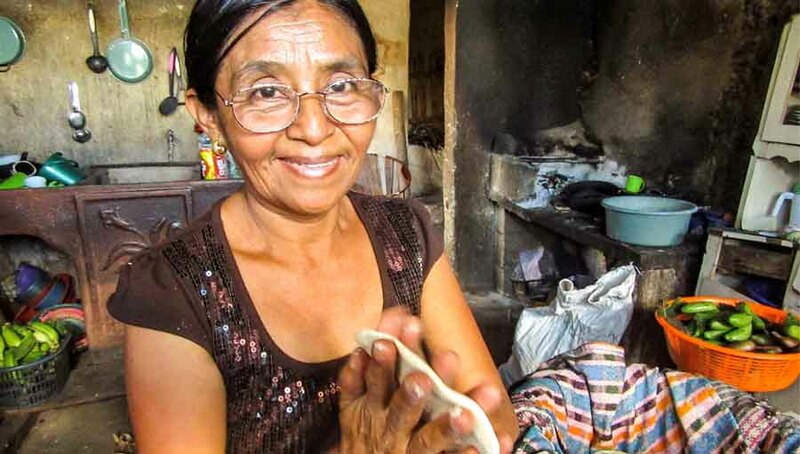 In total, 253 million people were living with visual impairment in 2015. It also estimates that 1.1 billion people have near-vision impairment—a condition that can be corrected with spectacles. 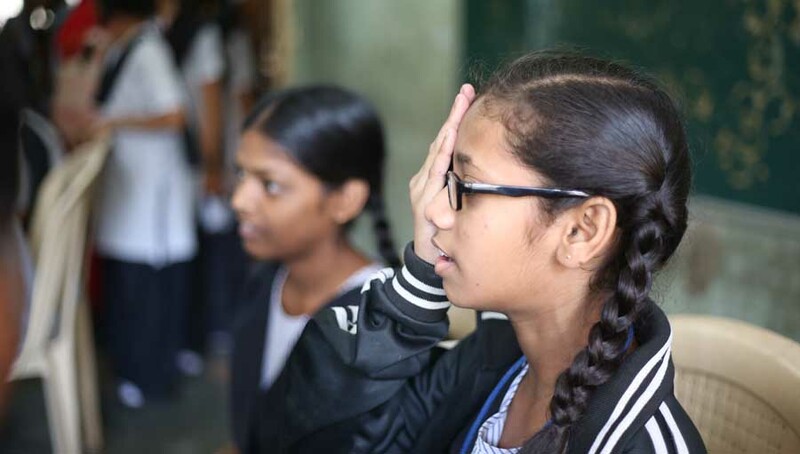 The paper, published in the Lancet by the Vision Loss Expert Group (VLEG), provides the latest global estimates of the prevalence of blindness and MSVI in the world. By analysing data from 1990 to 2015, the VLEG have employed a sophisticated methodology to produce these detailed estimates, which also includes projections to 2020 for the first time. 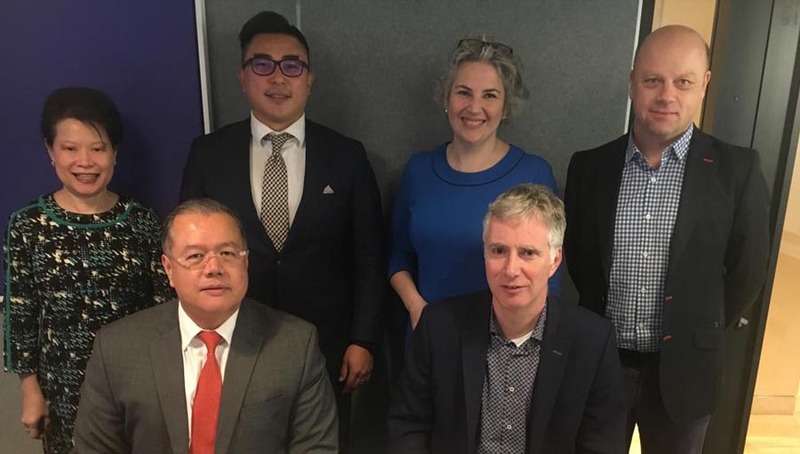 This paper—the first among a series of papers appearing on the new data–reflects positively on the efforts of the global eye health sector over the years. However, how do we ensure that these estimates fit into our planning and advocacy work with governments across the world? 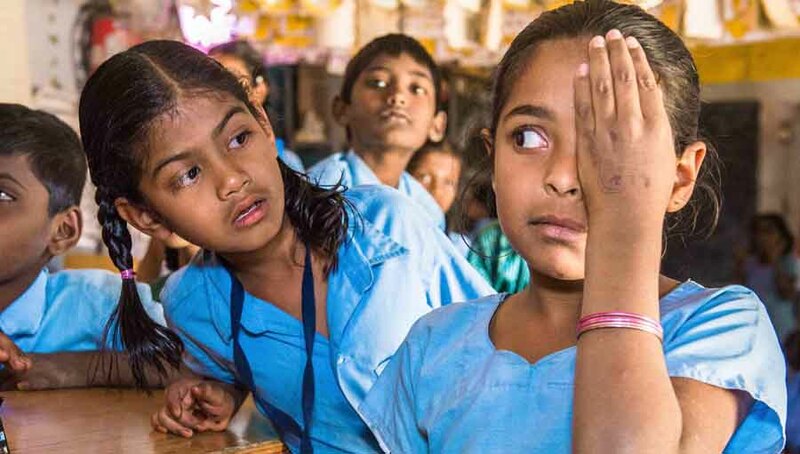 The International Agency for the Prevention of Blindness (IAPB) are working closely to update the IAPB Vision Atlas—a resource that brings together the latest data on blindness prevention and visual impairment. In addition to these estimates, the IAPB Vision Atlas will host causes data and country-level progress indicators. This will be supported by commentary from experts on a variety of eye health issues. 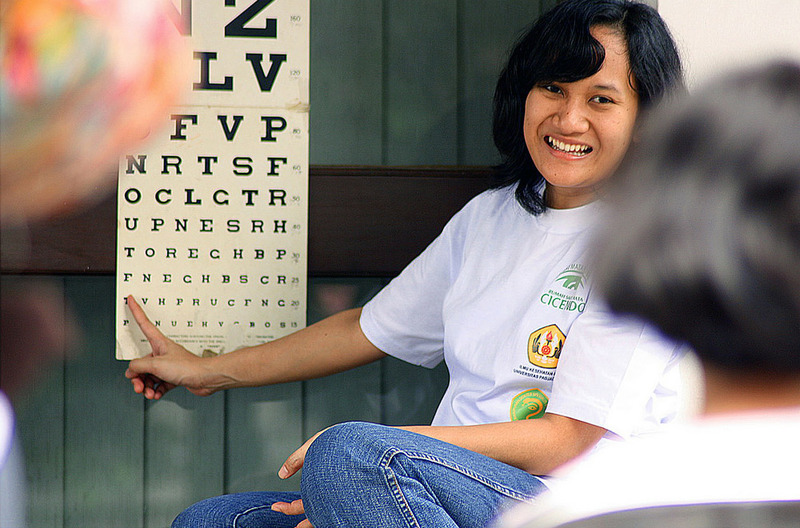 As a result, the Vision Atlas will be a powerful tool for advocacy, planning and fund-raising. An updated IAPB Vision Atlas, with the latest published estimates from VLEG and updated country indicator data will go live on World Sight Day 2017 (12 October 2017). “The VLEG global prevalence estimates present a very satisfactory trend” notes Peter Ackland, CEO, IAPB. “It is heartening to note that our collective efforts are leading to meaningful change across the world. I cannot wait for the IAPB Vision Atlas to aid these efforts”. Photo by Tantan Muhtar Hidayat; Indonesia; #StrongerTogether Photo competition.